When you can match your capability to the road conditions ahead, worry-free travels are the norm. 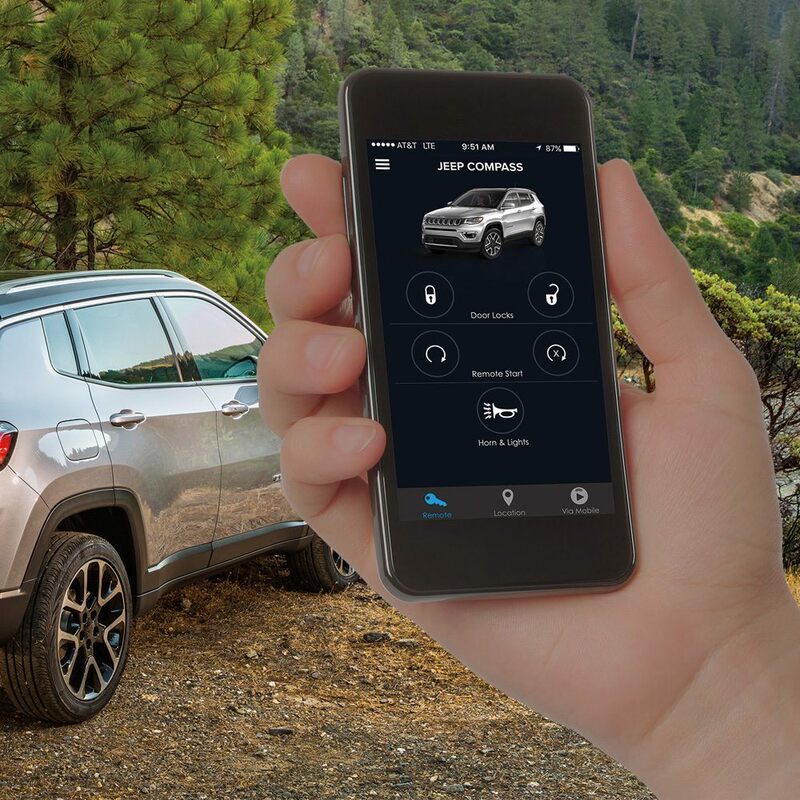 Every all-new Compass equipped with and available 4×4 system arrives with a Jeep Selec-Terrain Traction Management System, giving you the power to tackle Mother Nature’s toughest conditions. 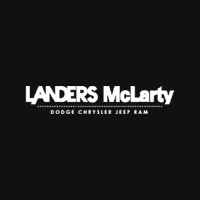 Come to Landers McLarty Dodge Chrysler Jeep Ram this month to explore the all-new Jeep Compass or call us now at (256) 830-6450! From its spacious and stylish design to the available dual-panel sunroof, the 2018 Jeep Compass interior is designed to support and enhance your voyages. Start your liberating adventure with a modern ride and superior technology. Control the entertainment, communication, and available navigation features with the modern Uconnect® system. Easily store and carry all adventuring gear with the adjustable and available cargo floor. Transform the cargo floor to fit your travelling needs by simply sliding it in or down. Add style with the available dual-panel sunroof. Entice your senses with extra sunshine and fresh air. Explore the terrains with the relentless 2018 Jeep® Compass. With its legendary 2.4L Tigershark® MultiAir® 2 engine, the 2018 Jeep® Compass a maximum towing capacity of up 2,000 pounds. Maintain superior ground clearance and excellent traction with the Electronic Stability Control and Anti-Lock 4-Wheel Disc Brakes. Along with the Jeep® solid and tough exterior, the 2018 Jeep® Compass features high tech Advanced Multistage Front Airbags and ParkView® Rear Back Up Camera for ultimate safety. 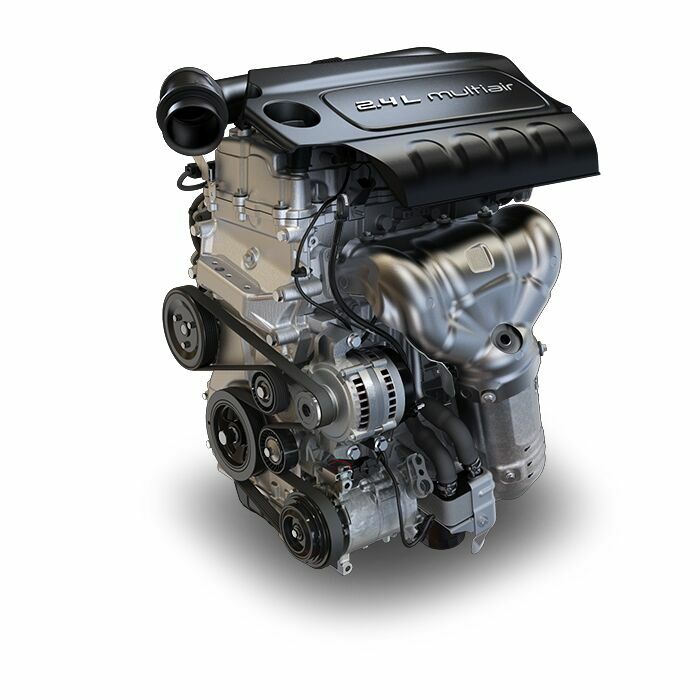 Applying advanced technology, the powerful and original 2.4-Liter I4 MultiAir® Engine maximizes intake manifold pressure and provides more horsepower. With the available nine-speed automatic transmission, enhance the engine output to enable dynamic takeoffs while maintaining a smooth ride. 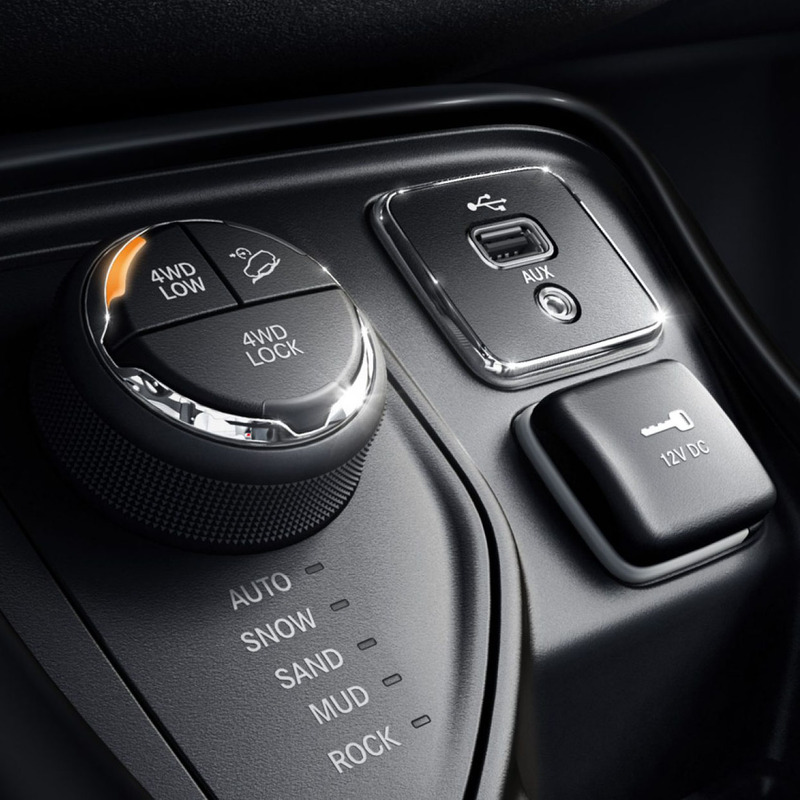 The Selec-Terrain® Traction Control System allows the driver to choose from up to five on- and off-road modes so they can tackle a variety of surfaces. The settings coordinate 12 separate vehicle systems including: throttle control, accelerator pedal response, transmission shifting, transfer case operation, traction control and Electronic Stability Control. This app uses your smartphone as a remote to unlock doors, start the engine, and sound the alarm. SiriusXM Guardian provides addition support with its roadside assistance and location services. *$2999 due at signing. 24 months/10,000 miles a year on select inventory. With approved credit. Cannot be combined with other offers. See dealer for details.